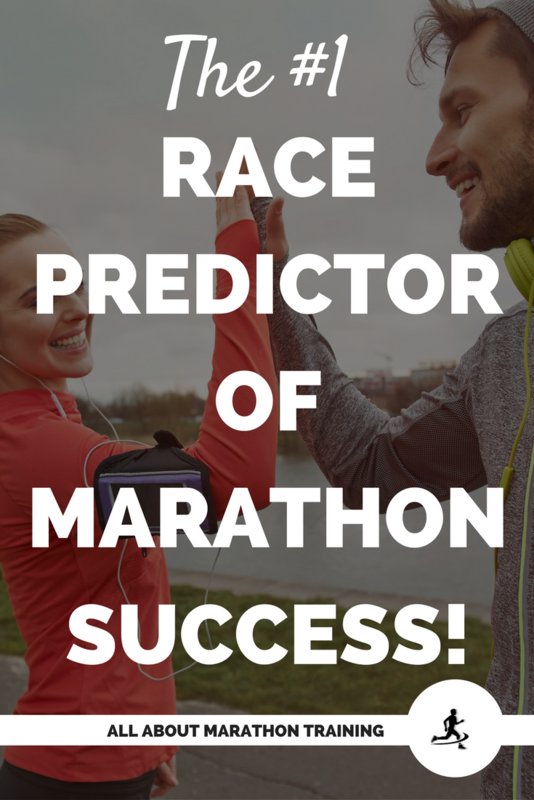 Marathon Race Predictor: What determines your success? Do you know what the #1 race predictor of marathon success is? With Fall Marathon Season (I think that all deserves to be capitalized here in the running realm :)) here, cities across the US are hosting runners who have been putting their time, money, and sheer willpower to achieving a truly difficult task: running a marathon. Not all runners who start the race however will have the joy of finishing the race. When you have invested so much time into your marathon training you do not want to be labeled in the DNF (did not finish) column. But what measures can you take to reduce your chances? If you have a marathon on the horizon and have the worry of not being able to finish the actual race then I want to re-assure you! The fact that you are actually here, interested in running related tips, and techniques is already a sign that you are taking this seriously and are increasing your chances that you WILL indeed cross that finish line. But if that just doesn't do it for you and you want more reason to believe that you CAN do this then let me tell you the #1 race predictor between a marathon FINISHER and a DNF runner. 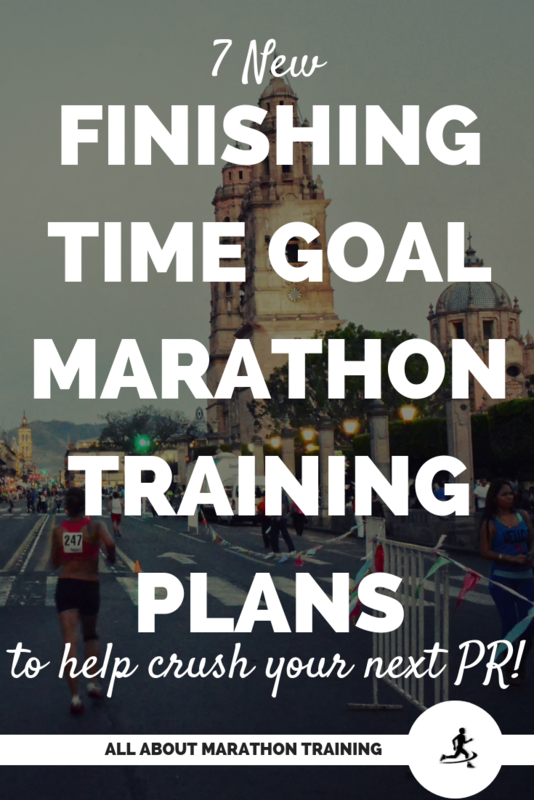 The Purpose of Marathon Training is also your Race Predictor! The whole idea of marathon training is to increase your endurance, train yourself to push off the time it takes you to fatigue (hit the wall) and increase your aerobic capacity (which goes back to increasing your endurance). Therefore, the number one race predictor of marathon success is how long your longest run is during your training period! Makes sense, right? How long should your longest run be? 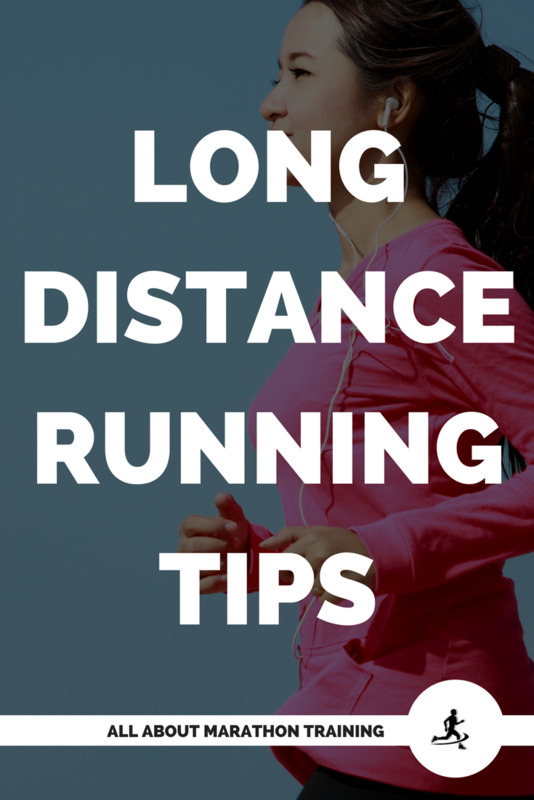 I have found that at least one long run of 18 miles about 2 to 3 weeks before your marathon is sufficient. However the sweet spot seems to be about two to three 20 mile runs throughout the course of your training with your last 20 miler scheduled about 2 weeks before actual race day. Those who are looking to break marathon time goals and earn PR’s might want to even go up to 22-23 miles as their longest long run. Their body will therefore be fully adjusted to the rigors of running such a long distance while making the marathon distance something that is not such a shock to the body. Now some runners can get by running long runs of only 15 miles or so. But they do so miserably. 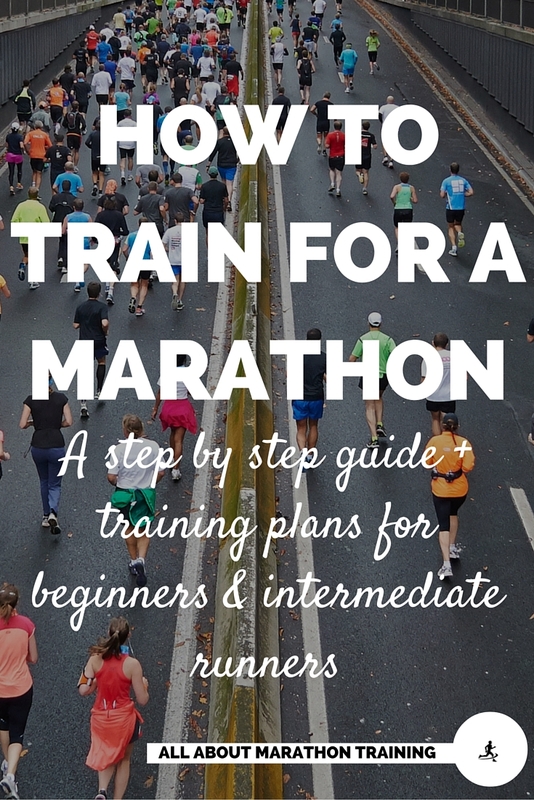 You have to train yourself to store carbohydrates (we talk all about this the EAT LIKE A MARATHONER course and include carbo-loading plans and your 9 Step Nutritional Marathon Race Strategy) and run long distances in order to successfully complete the marathon. If you only train your body to run at the most 15 miles then you are gambling that your body will even allow you to go another 11 miles. That's a big risk! Also, I would strongly recommend the 3 different types of long run training runs if you are trying to break a time goal: the "easy" long run, the progression long run, and the goal pace long run. This is going to largely be dependent on what kind of a runner you are. Some runners need a couple of 20+ milers before they toe the starting line in order to simply feel confident in their ability to actually finish the marathon. Remember, marathon running is a huge mental game! Physically though a buildup in your training plan to one to two 20 miles is enough with base runs (or speed or hill runs) sprinkled throughout the week (at least twice to preferably 3 to 4 times during the week). 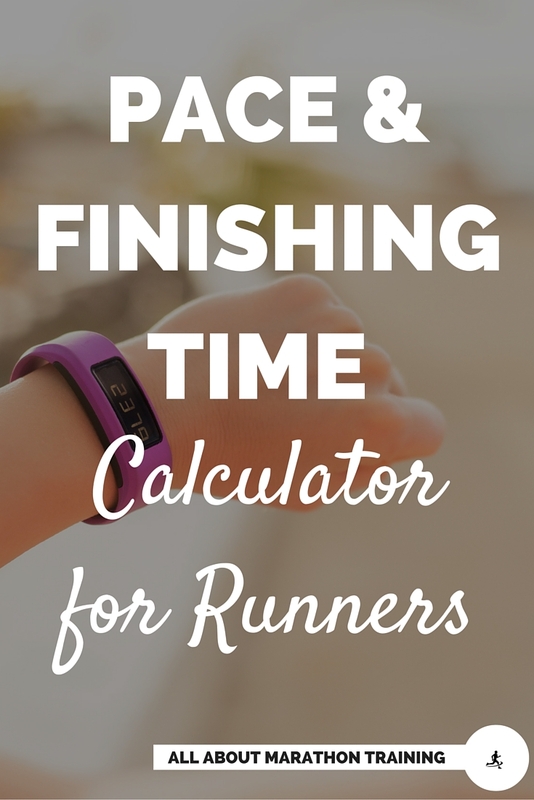 Learn all about the 4 different types of runs you should be running during your marathon training cycle if you want to meet a time goal and calculate what your personal pace for each should be if you want to meet a time goal in the Train Faster + Smarter Pace Kit. What's the biggest reason for not finishing a marathon? This all ties back to what we have been talking about. The #1 race predictor and cause of runners who do not finish the marathon is simply the fact that they did not put in the appropriate training. A marathon is not something that you can just wing. It takes weeks of training and progressive running to actually finish the race. The more one takes the training seriously the more you can count on an "easier" time. That being said, if you are taking your marathon training seriously then you can almost guarantee success. About 98-99% of all runners who are at the starting line on race morning will finish and there is a lot of hope in that!